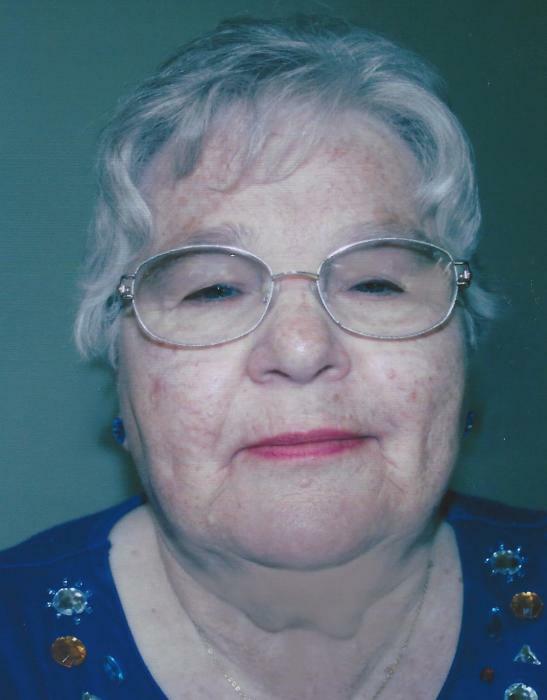 Janice Kay (McGee) Anderson, 80, lifelong resident of Winlock passed away on April 3, 2019. Born in Harlan, Iowa to her parents William and Maude McGee on February 24, 1939, she grew up in her family home in Winlock along with her seven siblings. She attended Winlock Elementary and Winlock High School where she graduated in 1957. Janice married her high school sweetheart, Richard Anderson, on August 31, 1957. She worked at The National Bank of Washington in Winlock before their two sons, Dennis and Ron were born. She could be found cooking and baking for her family, gardening and spending time with her grandchildren. She enjoyed discussing politics and keeping up on current affairs. Janice was preceded in death by her husband Richard, just five short months before her, her brother, Victor McGee; sisters, Alice Blenn, Norma Brosey and Betty Olsen. She is survived by her sister Shirley Iverson of Albany, Oregon, her brothers Bill McGee and Alan (Sharon) McGee of Winlock, sons Dennis (Kaye) Anderson of Chehalis, Ron (Ramona) of Winlock, grandchildren, Kevin (Kimmy) Anderson, Matt (Amanda) Anderson, Melissa (Tony) Rowe, Michael Anderson, Alisha Anderson, Mikaela Anderson and great-grandchildren Ryan, Cole, Shayla and Odin. In lieu of flowers the family requests donations be made to the Winlock Volunteer Firefighters, PO Box 705, Winlock, WA 98596.